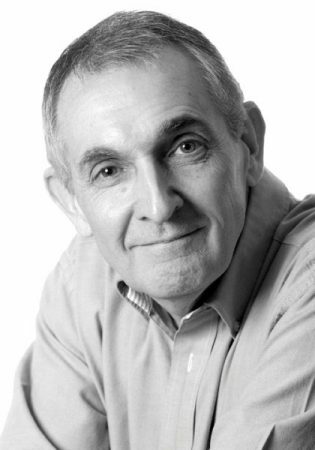 Dr Rob Irving is a highly experienced practitioner in executive assessment, talent strategy, and development. He supports quoted companies in the UK and internationally in the selection of board talent, succession planning, and high-potential development plans. His breadth of experience in assessment techniques and talent strategy enables him to advise his clients about the most effective ways to identify and develop their leadership talent. Rob works closely with executive boards to identify, integrate & develop senior management resources during mergers, acquisitions and large scale change events. He also helps private equity firms realise maximum returns through rigorous human capital due diligence. His international experience includes senior talent assessment in Dubai and India for an acquisition in financial services, and delivering assessments, feedback and leadership simulations in India as part of a global development programme in the manufacturing sector. Rob is recognized for the depth of his insights into individual behaviour and leadership effectiveness. He developed Whitehead Mann’s Management Asset Evaluation methodology, quickly adopted by a wide range of FTSE companies to assess and benchmark their talent against international leadership standards. He has also developed bespoke board performance evaluations to support effective corporate governance. Prior to co-founding The Talent Alliance in 2011, Rob established and led the executive assessment practice of executive search firms Whitehead Mann Limited in London until 2002 and assisted Russell Reynolds Associates develop their European practice in 2003. From 2004 to 2010, he was Managing Director of the UK office of RHR International, a pioneer in business psychology. He spent the first 7 years of his career in executive Human Resources positions with Imperial Group plc. and the British Steel Corporation (International), where he worked on projects in Iran and Saudi Arabia. Rob holds a BA in Sociology from York University specialising in industrial sociology, an MSc in Organisational Psychology from London University and obtained his Ph.D. at Birmingham University. He has been a visiting speaker at Templeton College, Oxford University and from 2008-2012 was a visiting Coach on ABB’s Senior Leadership Development Programmes at IMD, Lausanne.